How long will I have to wait for a suitable house to become available? Unfortunately we cannot answer this as we simply do not know. We are only made aware of upcoming vacancies when a tenant provides us with their 28 days written notice advising us that they will be leaving the property. As soon as a notice letter is received, we begin our allocation process and contact the applicants placed at the top of our list. We will contact you therefore if you are being considered for a property. I’m about to be made homeless, do you have any vacant properties that I can move into straight away? Unfortunately we do not have properties which we keep vacant for these types of situations. As soon as we are made aware of a tenant wishing to move out of their home we begin the process of allocating the property again. Therefore it is very seldom we have properties which are vacant for long periods of time. If you find yourself in a situation where you are at risk of becoming homeless, or are in need of immediate accommodation, you must contact Renfrewshire Council Homeless Department as soon as possible on 0300 300 0222. They will be able to provide you with advice and assistance and can also provide temporary accommodation. I have mobility problems; do you have properties that would be suitable for me? Yes we have amenity and wheelchair properties suitable for people with mobility problems. To apply for these properties please complete the medical self- assessment questionnaire within the housing application form. Most cases will not require medical evidence from a doctor. However if you are applying for an additional bedroom for an overnight carer or to store medical equipment, then written confirmation from a medical prefessional will be requested. How can I increase my chances of being made an offer of tenancy? All housing applications are assessed centrally in accordance with the our allocation policy and your group and grading is based purely on your current housing circumstances. Therefore it is important that you provide as much information as possible when you are completing your housing application form. Do not skim over the reasons for needing accommodation, as you must remember the person assessing your form will not know you or your personal circumstances, so it is in your interest to add as much detail as you can. Rest assured that your information will be treated in confidence and in accordance with the Data Protection Act 1998. Because the forms are assessed in this way your group and grading will not change unless your circumstances do, so it is important the information on your application is kept up to date and relevant. Add more areas to your application. However, this should be done with caution; you must only add areas which you would consider moving to, do not add areas for the sake of it as applicants are limited to the amount of offers of tenancy they can refuse. If you are offered a property and refuse it you will only be given one more offer of tenancy, if you refuse 3 times your application will be suspended for 6 months. Please see our locations map to find out where our developments are situated throughout the region. Can I request to be considered for a vacant property I have seen? We allocate all of our properties in accordance with our Allocations Policy. To be considered for housing with Williamsburgh you must complete a housing application form and be ‘live’ on one of the waiting lists. Williamsburgh does not operate a bidding or request service for available properties. 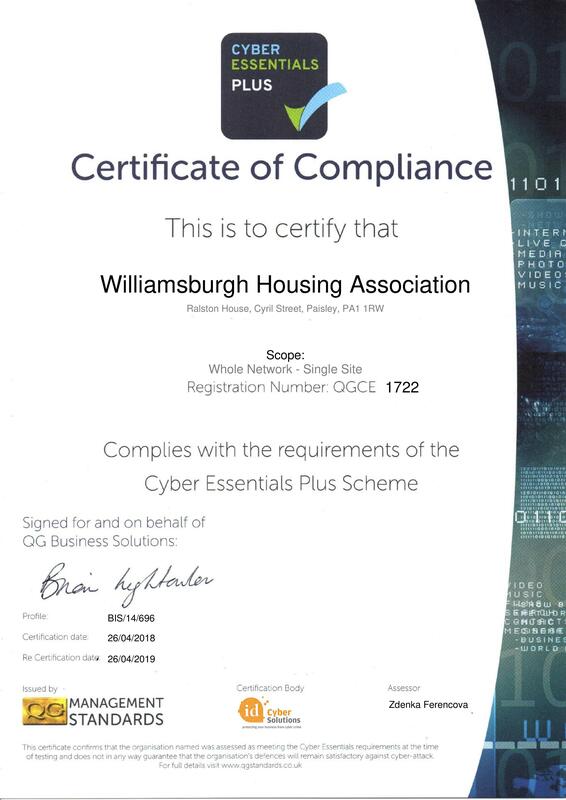 If you are looking for housing but you have not already completed a form for Williamsburgh, we would advise that you do so, as soon as possible, to ensure you do not miss out on any suitable vacancies and avoid disappointment.